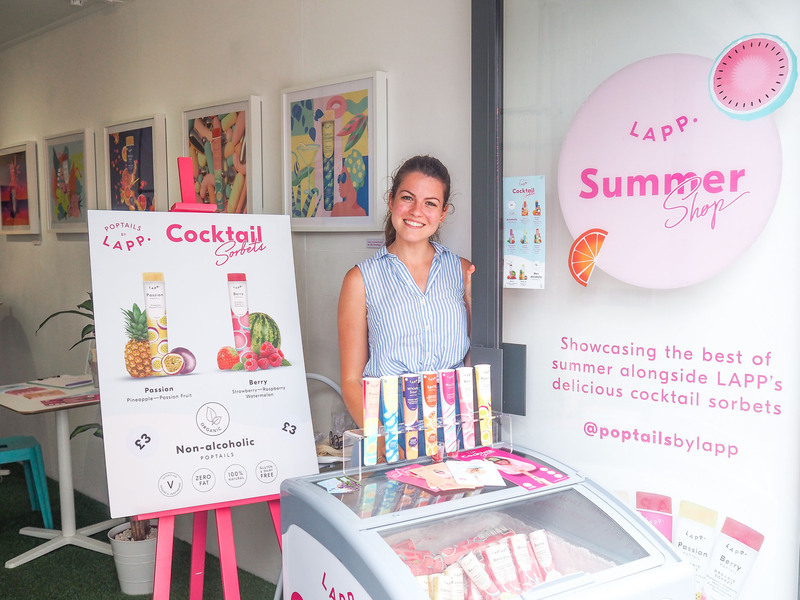 Poptails by LAPP – What a week at BOXPARK! What a week at BOXPARK! 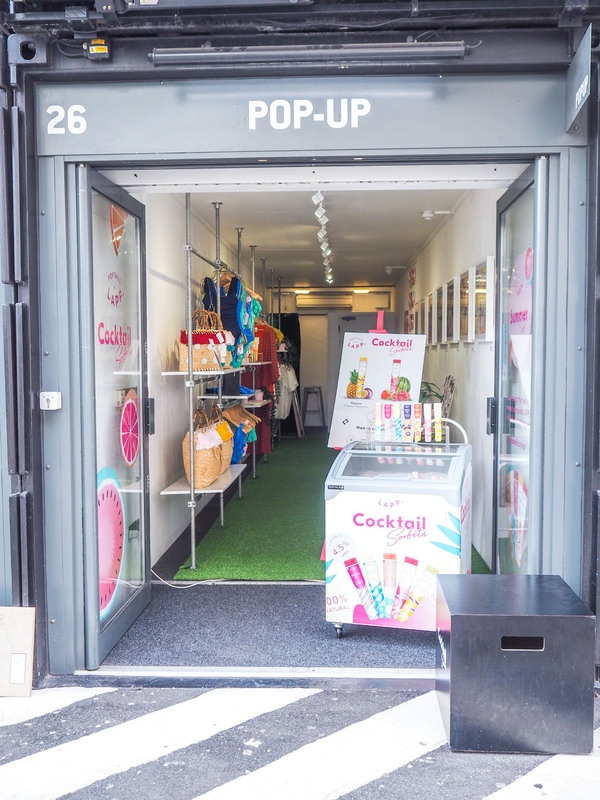 To celebrate the beginning of Summer end of June, we were BOXPARK residents for one week, in the best shopping area of London; Shoreditch! We showcased the very best of Summer: our cocktail sorbets. 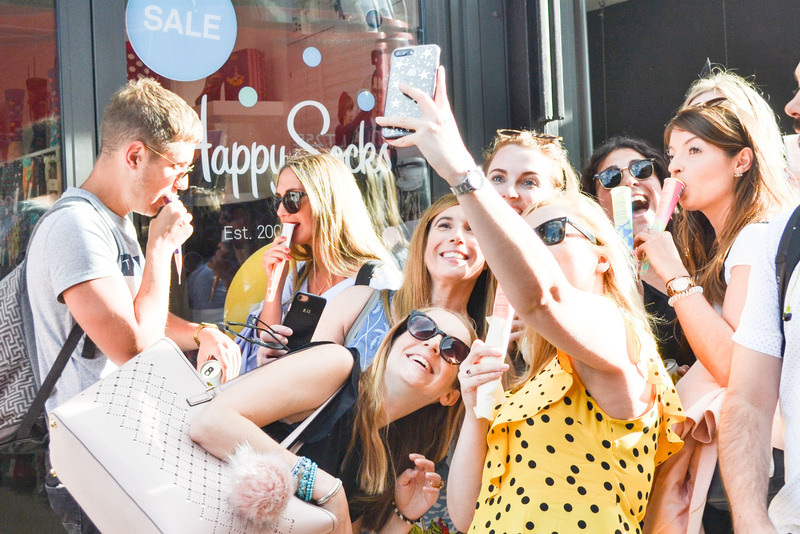 But we didn’t stop there, it was a curated Summer Shop with the best brands we could find! 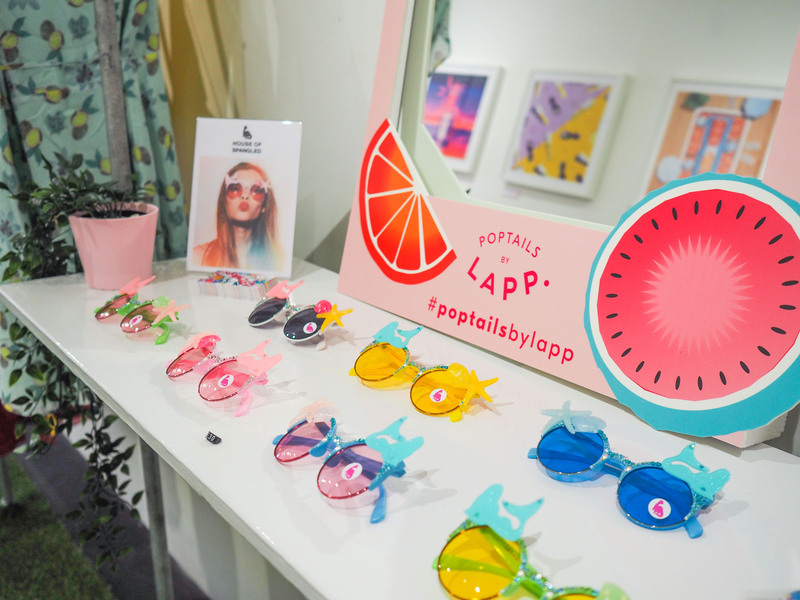 From retro-style sunglasses by House of Spangled to colourful swimwear by Kamba, all the summer essentials were at the LAPP Summer Shop. The perfect place to discover (or rediscover) our range of cocktail sorbets, alongside some of our favourite brands. Much to the satisfaction of London foodies, we collaborated with Borough 22 to make Poptail-flavoured doughnuts, all vegan and gluten-free. Shoutout to the Spritz doughnut, we were in love! Thank you to all the LAPP supporters who came to see us, we hope you enjoyed it! For those who missed it, do not fret – we have so many more surprises in store for next summer! Êtes-vous d’âge légal pour boire? By entering, you accept our Privacy and Cookie Notice. Sign up to our newsletter to keep up to date!